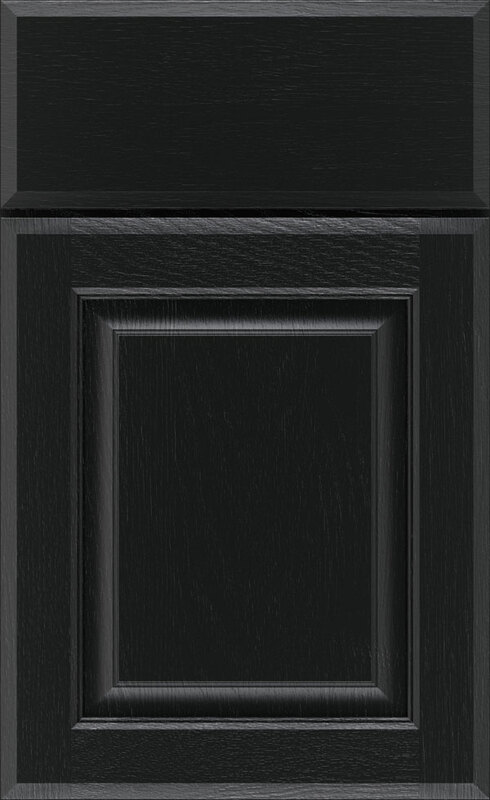 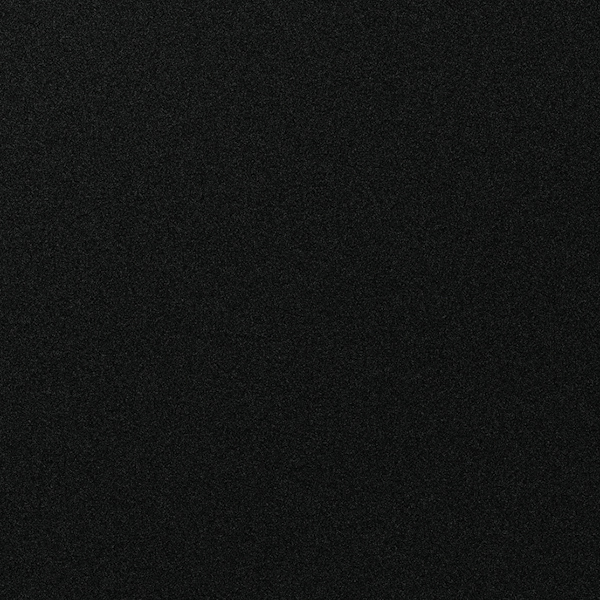 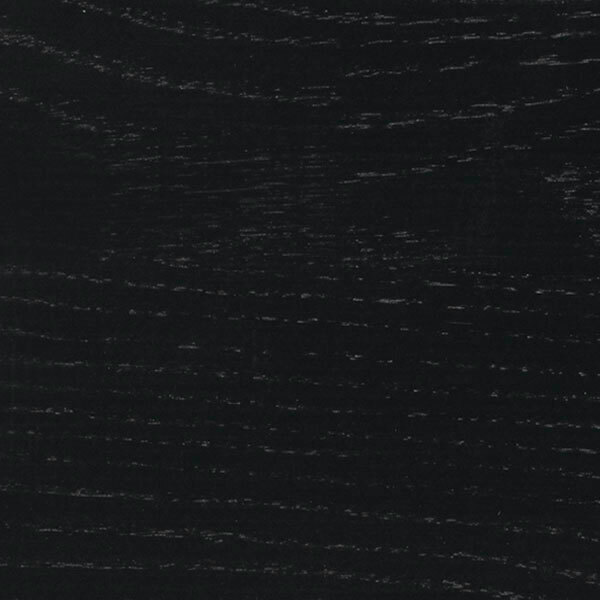 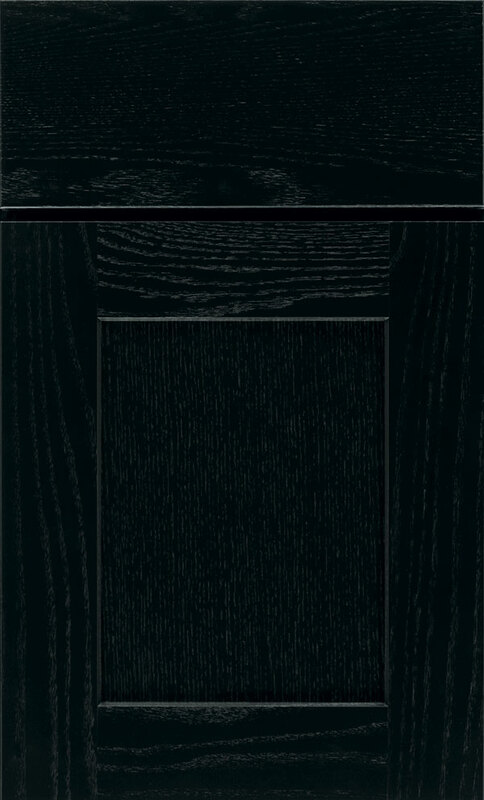 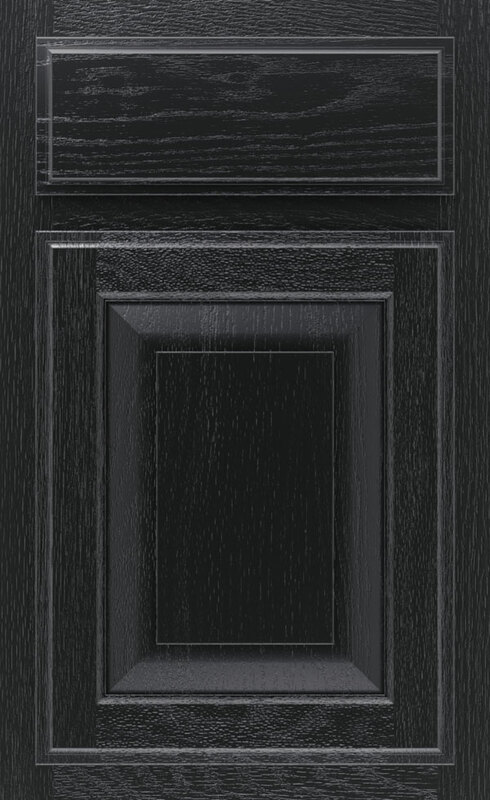 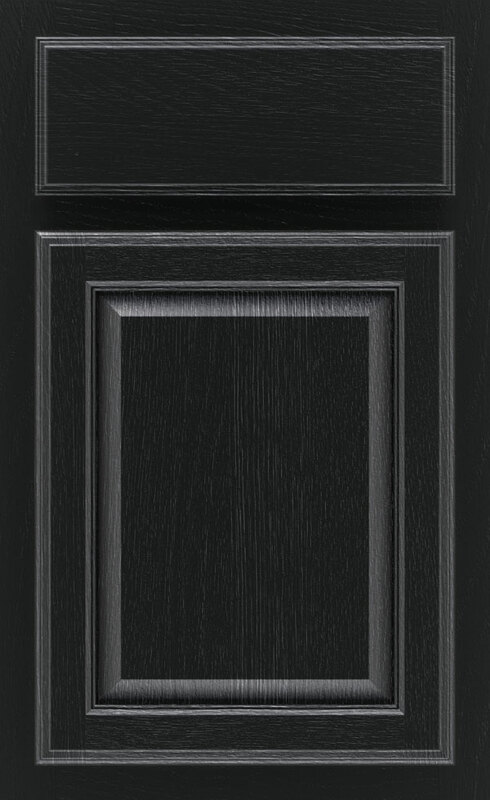 A Black cabinet finish has become a classic over time, and for good reason. 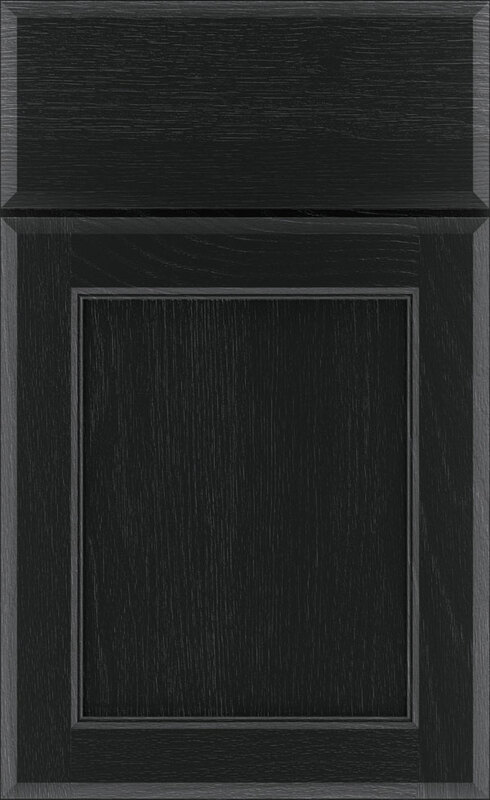 Whether on its own, paired with white, or mixed with wood finishes, black can always be counted on to make a powerful yet pretty statement. 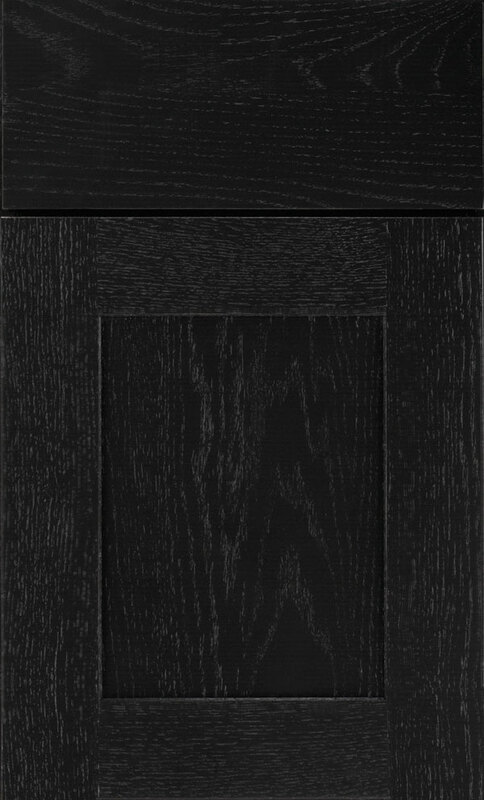 Mixing it with the strong graining of Oak adds an additional dramatic touch.